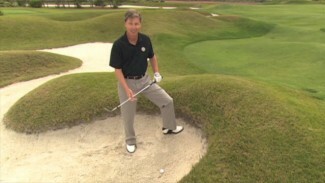 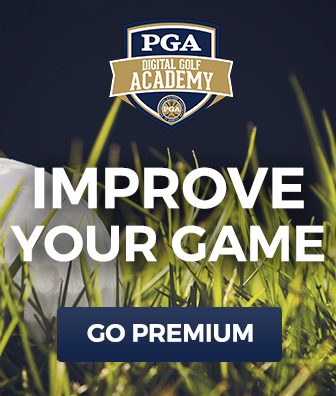 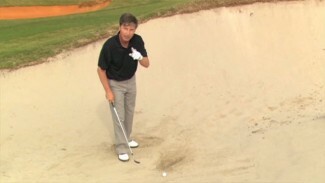 In this video, PGA Professionals Bill Forrest and Kevin Weeks cover alternative club options for when you find yourself just off the green. 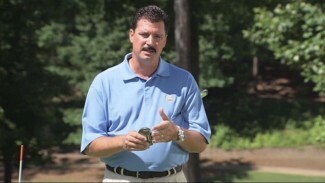 You’ll learn the advantages to using a putter or hybrid when you find yourself just short of the green. 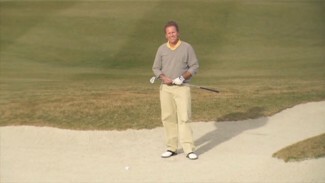 Bill and Kevin demonstrate the correct grip, stance and stroke techniques that will give you the confidence to use these alternative clubs when faced with this situation.